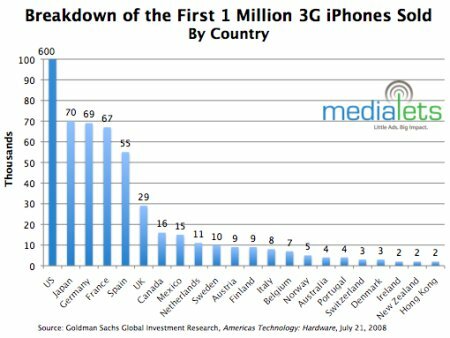 iPhone 3GS is super fast! 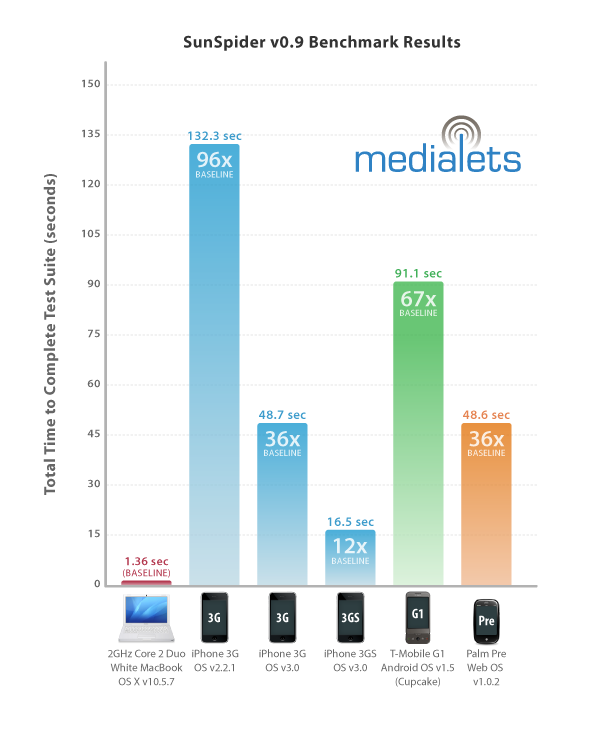 A new speed test made by medialets shows super speed by the iPhone 3GS and a very improved speed by the iPhone 3G when using the new OS 3.0 – in a SunSpider 3d capability test…. Anyway tonight I decided to allocate the 2-3 hours (who knows) to make the upgrade, jailbreaking and unlocking and I must say it took some times (2 hours or so), but it went really smoooooth! And thanx to Telia for their iPhone subsciption iOn with a traffic cap on 300Mb free per month… you gotta be kidding! Been looking at some of the guides out there (on the Internet) describing how to upgrade the ‘old’ iPhone from version 1. software to the new generation 2.0 software and the following comments from users about looping, problems with calls (rather important for me), old iPhone apps not compatible and no access to contacts ect… so as with every new releash of software it seems like its good to wait a bit… for the company to sort out the bugs! I’m certainly happy with my ‘old’ unlocked iPhone, so…. 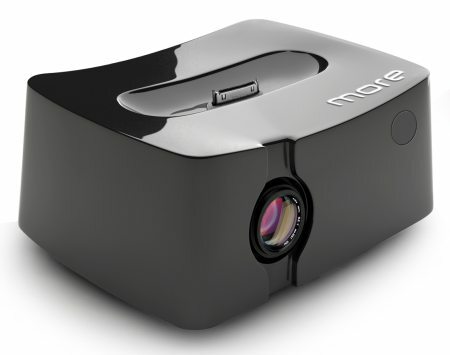 A mini projector for my iPhone – yes, thanx! Taiwan tech company Honlai Technologies has just relased the news about their mini projector for the iPhone – QingBar MP101 – just dock the iPhone and its connected and the iPhone will also be recharged….